Working in one of the fastest-growing economies in the world, such as that of Bogota, can make huge a difference to your career. It’s a great way to get your first taste of professional work experience. 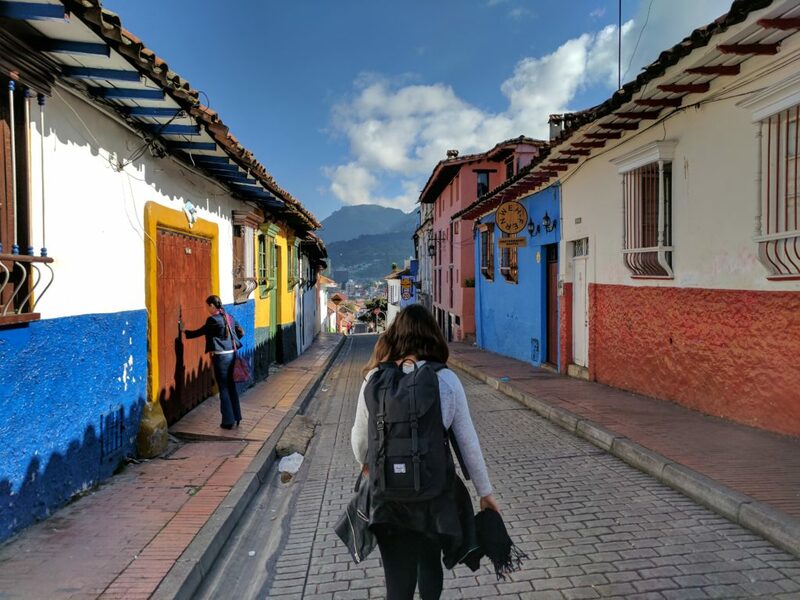 Whether you’re simply looking to explore an international environment, or perhaps you’re an entrepreneur with a business idea you’d like to develop in the future, Bogota is a great choice for you. Below we’ll give you a sneak peek at why should you consider Colombia as your destination of choice. International companies are establishing their headquarters in Bogota, so it’s the perfect time to join them. Likewise, entrepreneurs are keeping an eye on these markets to study them and take advantage of their potential. The country needs new talent from all around the world, and that’s where you come in! Working in Bogota is an incredible opportunity to improve your Spanish. The more languages you are familiar with, the more doors might open to you in the professional world. Every Tuesday, both foreigners and locals in the city gather in a bar called Vintrash to be part of Gringo Tuesday. This is an event that brings foreigners together with the local community to help with each other's Spanish/English. Muy bien! Colombians, and especially Bogotános, are generally very welcoming people. These coffee lovers enjoy having visitors in the city. They are seen as hospitable and polite. You may not go unnoticed, but you will feel like one of them soon enough! Having work colleagues and friends in Latin America is a surefire way to integration and inclusivity. The Colombian capital is full of life. There are plenty of green areas where friends spend time together, exercise, and picnic too. 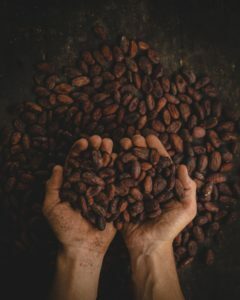 It’s worth mentioning the country’s traditional foods of arepas, empanadas, and Bandeja Paisa (a heavy platter filled with steak, pork and chorizo sausages served on rice and beans). Complemented, of course, by Colombia’s outstanding coffee. Essential for those who have a hard time to get to the office in the mornings! Finally, you should not miss out on live music and dancing workshops too, if you're up for some latin music! Commutes in the capital are a crucial part of any professional lifestyle. Transmilenio is the main public transportation system, and is the easiest way to move around. Add a fantastic cycling infrastructure and Uber to the mix, and you’ll find that travel in Bogota is fast, efficient and easy to manage if you are on a budget. If you’re hoping to get some backpacking in during your trip, get your gear ready. You’ll find yourself in the heart of Latin America, making other jaw-dropping locations immediately accessible. In fact, our Bogota program includes day and weekend trips to La Chorrera waterfalls, Barichara historical town, and Villa de Layva. 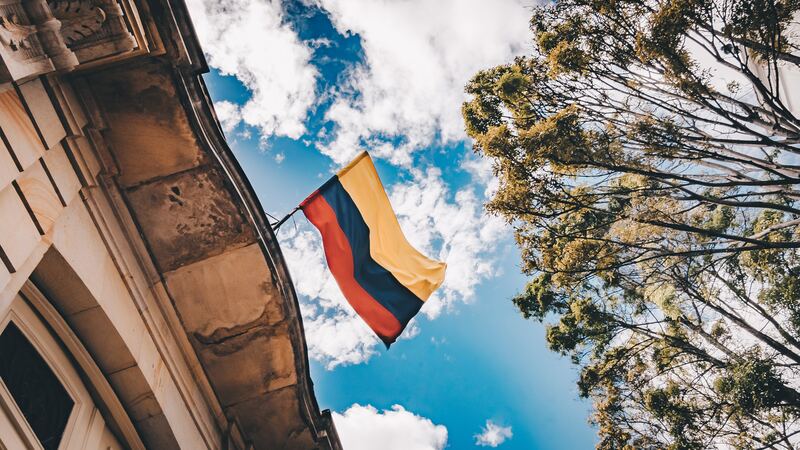 Now, you might be thinking you need to have loads of annual leave to really get out there, but let me tell you one piece of useful information: Colombia is known for being one of the countries with the most bank holidays, turning your regular weekends into extra-long weekends! So take advantage and go explore!